Bachata is a fun, lively dance that originated in the Caribbean Isles, Dominican Republic. It is a Latin rhythm, influenced heavily by Cuban Bolero, Merengue, Salsa, Cumbia and a touch of Mexican Ranchero! Bachata is danced worldwide in a variety of different ways; it’s no wonder this dance is so popular, in fact the word "bachata" means "party"! Bring your partner, come alone or come with friends. It does not matter if you have never danced before or have taken dance classes in the past! Swing dancing is one of the best all-around dances you'll ever learn because of the vast number of songs it can be danced to. You'll spend more time on the dance floor with this dance style and you'll have so much fun doing it! Thinking about private lessons? Private lessons are the best way to achieve results in the shortest period of time. You move at your own pace with individualized attention. Private lessons are appropriate for both singles and couples. Our Instructors personally tailor each lesson to reach the goals of each individual student. It's your goals that we keep in mind, just tell us where you plan to see yourself dancing and we'll take it from there. *The rates noted above are for one person or a couple. Not sure of what style of dance you want to learn? The ballroom sampler is perfect for you! This class will give you a taste of four dance styles. You can see which one fits your appetite, and have the option of signing up for lessons in the future in that particular style. We will be serving a little sample of 3 Dance styles. We are sure you will love it come back for more! Tango is one of the most fascinating of all dances, it is a romantic ballroom dance that originated in South America in the early twentieth century. The popularity of the tango has increased greatly over the years, probably even more so today, due to the popularity of “Dancing with the Stars’. Tango is usually performed by a man and a woman, expressing an element of romance with synchronized movements. There's salsa on the menu! The spicy Latin dance craze that's heating up the dance floor! LEARN TO DANCE SALSA...in a way that is simple & effective. Our friendly down to earth instructors break down fancy moves into fun easy to learn steps. Learn how to dance with confidence and style in a fun and relaxed atmosphere. Our innovative system teaches students to dance naturally. Come Give This A Class A Try! 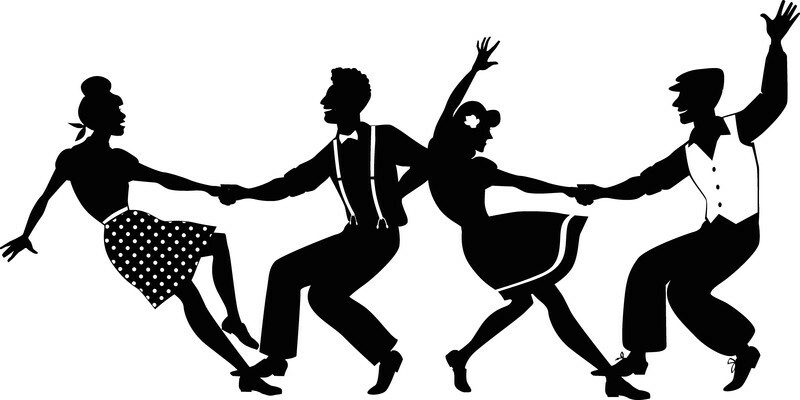 West Coast Swing is a smooth and versatile style of swing dancing that can be danced to almost any music, moderate tempo blues, R&B, pop & contemporary music. It is the smoother version of the swing dance family. West Coast Swing a highly versatile dance form. In this class, you can expect to learn some basic patterns that characterize this popular social dance. It's time for you to get in on the fun! If You Have Taken The East Coast Swing In the Past But Never Tried The West Coast Swing, Now Is Your Chance! Never Taken Any Swing Before, No Problem You Can Join Us To For This Introductory Class. Give the special person in your life a gift they're sure to love! Group Dance Lessons, Private Lessons & Wine Dancing ! Ballroom Royale is the only full-service Ballroom dance studio in Slidell! This new state of the art Ballroom Dance Studio offers group classes, private lessons, and monthly Social Ballroom Dance Parties. Students are never required to purchase contracts. There is no sales pressure. Our emphasis is on a fun approach to learning, at your own pace! Whether you are preparing for a wedding or social dance event, looking for a fun way to meet new people, preparing to compete, or just simply love to dance, Ballroom Royale is the place to be. It doesn’t matter if you have never danced before or you are an experienced dancer looking for a new challenge, we provide all the elements necessary for you to reach your dancing goals in a fun and relaxed atmosphere. A lot of beginner adult students want to quickly learn social ballroom dances and we will supply what you want! Group dance classes are a fun way to learn general techniques and the fundamentals of specific dance style in a social setting. We offer beginner, intermediate, and advanced levels to accommodate your dancing ability. Lessons are progressive and an effective method to learn basic dance patterns, rhythms and are a wonderful way to get aquatinted with ballroom dancing and our studio. We do encourage rotating partners during group classes, that way, you get to practice leading and following different dancers. Feel free to come by yourself, with a partner or friends. Dance with others of similar dance ability, meet new people, or spend time with friends while learning something fun! Our Social Dance Parties offer students an opportunity to practice the skills they have learned and to learn more by watching and dancing with other more advanced dancers. The parties also provide a great opportunity for the public to come watch and participate. Our social dance parties will be held once a month and are a lot of fun! Looking for a fun evening with your friends while learning how to dance? Many people have wanted to learn to dance, and with some great music, great friends, and top notch instructors, we have the answer! 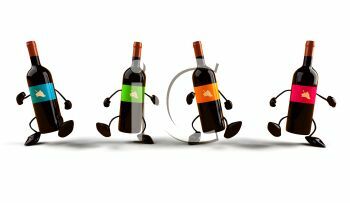 Grab a few friends, your favorite bottle of wine, and join us at Javier’s “Wine Dancing”! 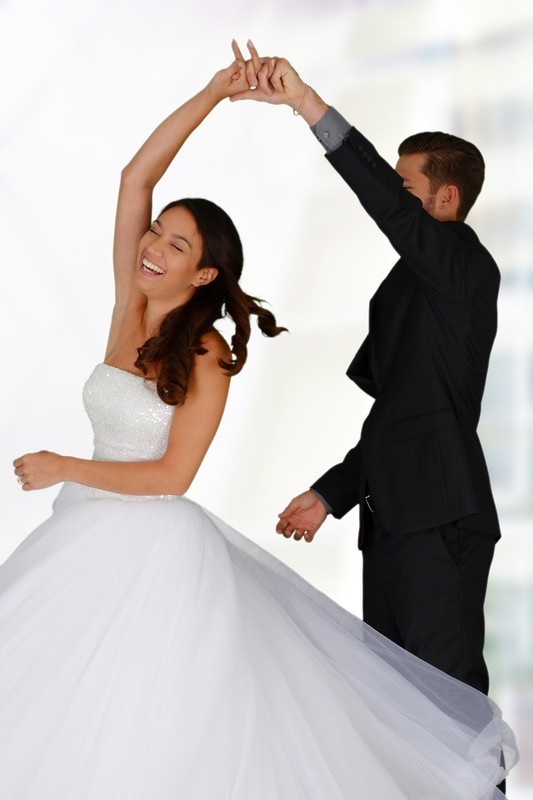 These private group ballroom dance lessons are tailored to meet your preferences. You choose the dance style, the day and time of your lesson, your own bottle of wine, and we'll provide the set ups and hors d'oeuvres! Call us today to book your lesson. You must have a minimum of 8 people to book your Private Wine Dancing Lesson. You may have a maximum group of 40. Sunday between 4:00 p.m. and 8:00 p.m.
Booking are made on a first come first serve basis. Requests for other dance styles are considered but not guaranteed. A $60 deposit must be paid in advance in order to hold the booking. The balance must be paid fourteen (14) days prior to scheduled lesson. Once the final payment has been made, Wine Dance Lesson may only be re-scheduled. Requests for re-scheduling must be made a minimum of 7 days prior to the lesson date or your deposit will be forfeited. We do not give refunds for lessons cancelled.